Note: 4/20-4/29 we will show units by appointment only. 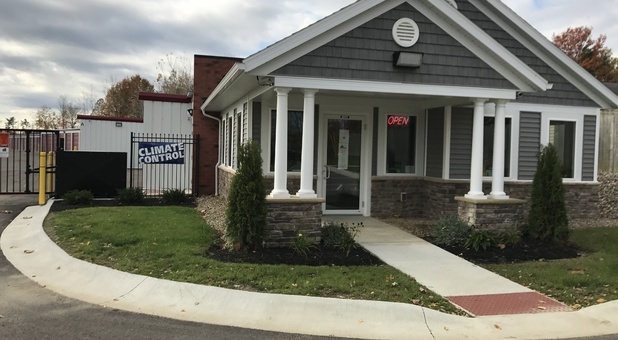 Please email royalton@leaderstorage.com to schedule an appointment. 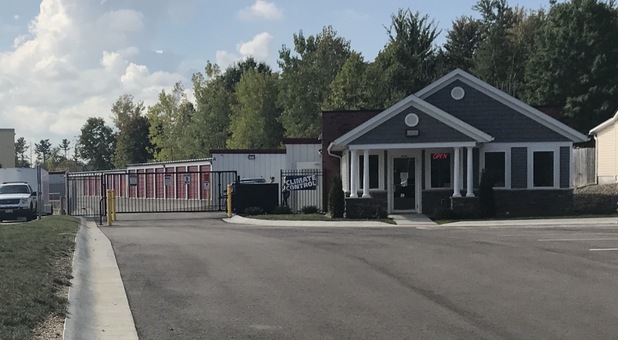 North Royalton Self Storage is conveniently located in North Royalton, OH. 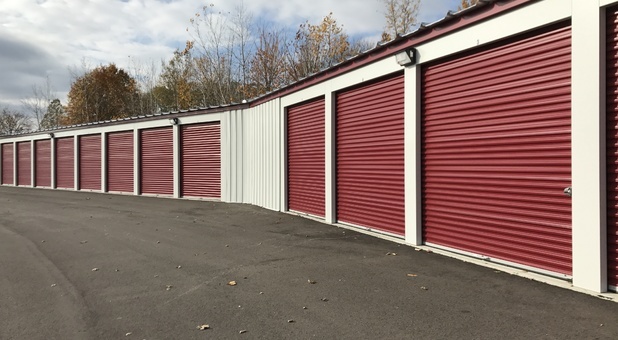 Our facility is easily accessible to Strongsville, Broadview Heights, Middleburg Heights, Parma, Brunswick and several other surrounding cities, making us a reliable storage solution for residents and business owners all around Ohio. Find us a short drive away from South Park Mall. Rent a space with us today! Our customers are important to us and we always strive to provide the highest level of customer service in every storage situation. We pride ourselves in ensuring that our customers are also 100% satisfied with a friendly and responsive management team available at all times. Customer service isn’t the only thing that we have to offer. Maintaining a secure facility, providing convenience, and accessibility are also at the top of our list of priorities. 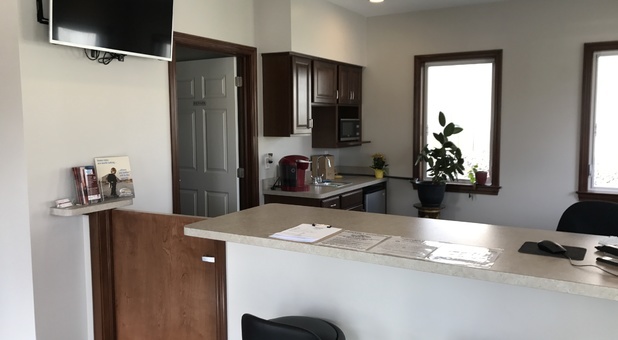 Our facility is under 24 hour video surveillance, we have computerized gate access and tenants have individual codes to get inside of the facility. For convenience, tenants have access to their belongings 24 hours a day, 7 days a week and our ground level units drive-up accessible with smooth roll-up doors. Use our dollies and hand carts to get your heavier belongings moved in with ease. 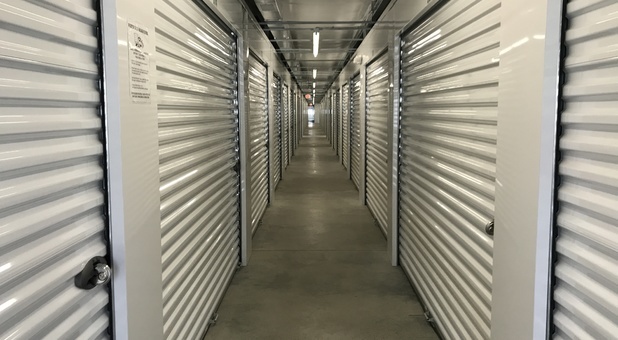 In order to control moisture and temperature levels, we offer temperature controlled storage units at a great price. With these units, you won’t have to concern yourself with mold, midlew, warping or any other possible damage that can be caused due to prolonged exposure to intense temperatures.